British TV ranks amongst the best in the world, with new satellite technology you can receive sky tv in Spain in standard and high definition. What's all the fuss about receiving Sky in Spain? Sky have purchased the broadcast rights for their programs inside the UK, therefore they are not officially allowed to sell subscriptions to those outside the UK. It is no secret that SKY are well aware that approximately 8% of their customers live in mainland Europe. You can contact us to arrange a sky card that you can use in Spain. Under EU legislation, BBC and ITV channels are legal to watch anywhere they can be received. 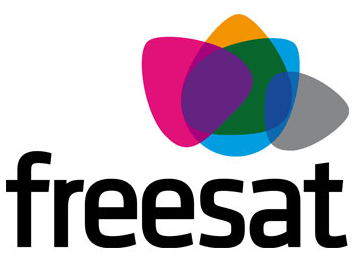 A satellite receiver, either free to air (FTA, FTA HD) or Sky digital. FTA boxes will receive only free channels such as the BBC, ITV, Sky News and a number of others such as CNN. 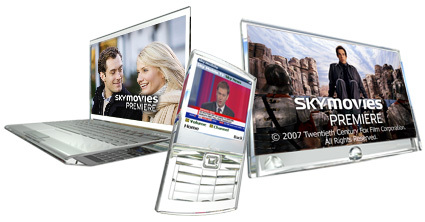 All other channels on the Sky system are encoded, and need an active viewing card inside a Sky receiver. Sky has the big advantage of its own Sky Guide, listing programming up to one week ahead. Subscription to Sky channels starts at €21 per month, rising to €72 € per month for a Subscription including Sky Sports and Sky Movies we can also arrange for Setanta Sports. If you are thinking of HD TV? The new Grundig HD freesat gives you FREE HD TV providing you have a HD TV. You will also need a satellite dish. Reception for Sky and Freeview channels varies across Spain and therefore the size of the aerial required to obtain a reliable signal throughout the day and evening, increases from Southern to Northern Spain in the range 1,2mt to 2,4 mt dishes. In the Costa Blanca region Famaval is the favorite satellite dish of choice.